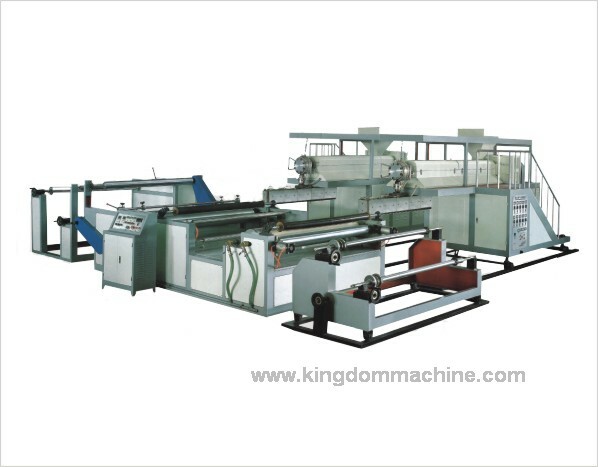 Bubble film machine are for the application of producing bubble film and bubble film packaging products. 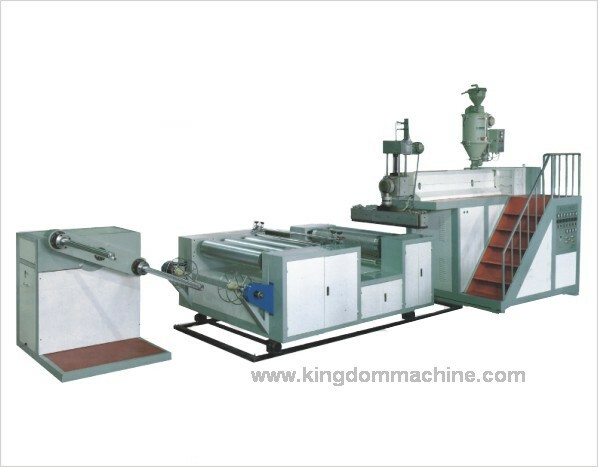 The bubble film is made of LDPE material. 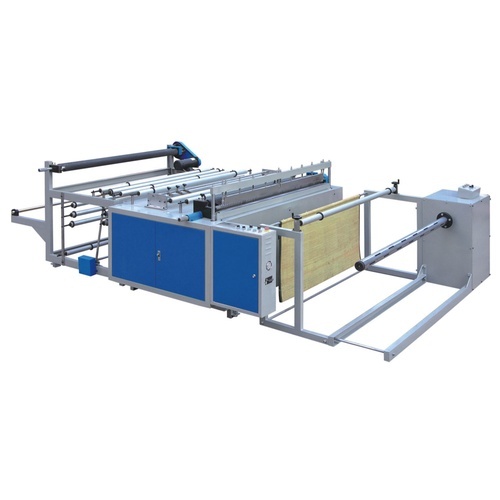 It can be used for various packaging purposes such as moisture proving, dust proving, shock proving, and static prevention. 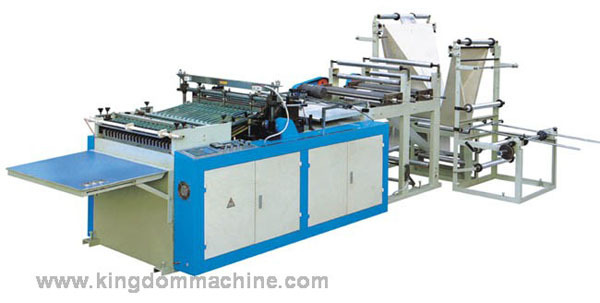 It can also make into laminated films with pure aluminum foil, aluminized film, foamed PE sheet, and paper are the applications of sun shading, heat insulation, and packaging.